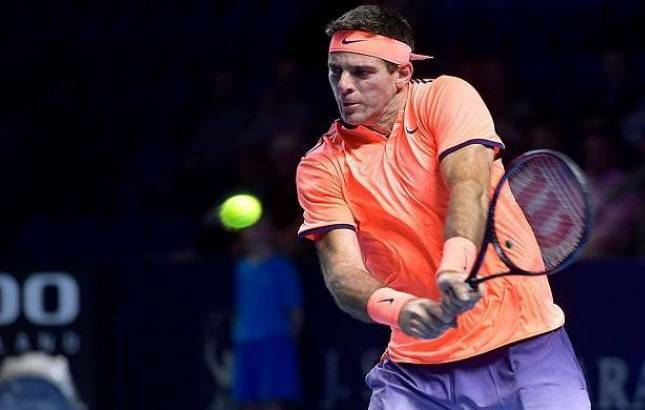 World number eight Del Potro is back in the top ten rankings this season for the first time since 2014. He dropped to No. 1,045 before beginning his comeback from the left wrist surgeries in 2016.